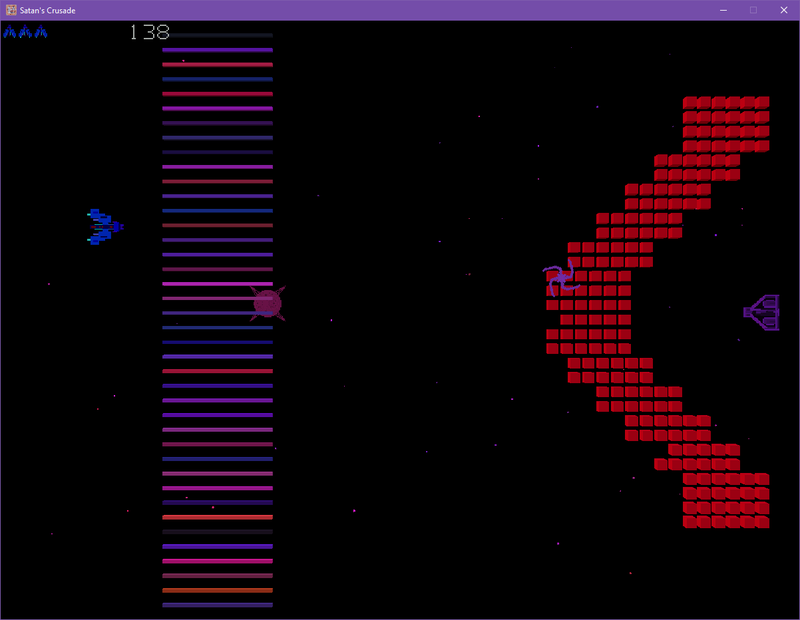 Good version of Yars' Revenge! Plays just like the original, and the moving obstacles make it challenging to shoot the target. Would be nice if the controls or mechanic went beyond the limitations of the original. Yeah, I had planned to finish this after the jam but stuff came up. It is still planned. Controls are the first thing I plan on improving. I'm glad you enjoy it! 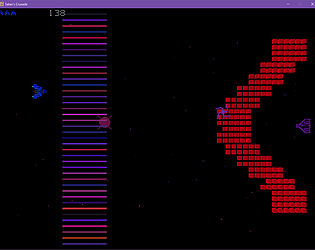 Yars' Revenge! is one of my favorite Atari 2600 games.